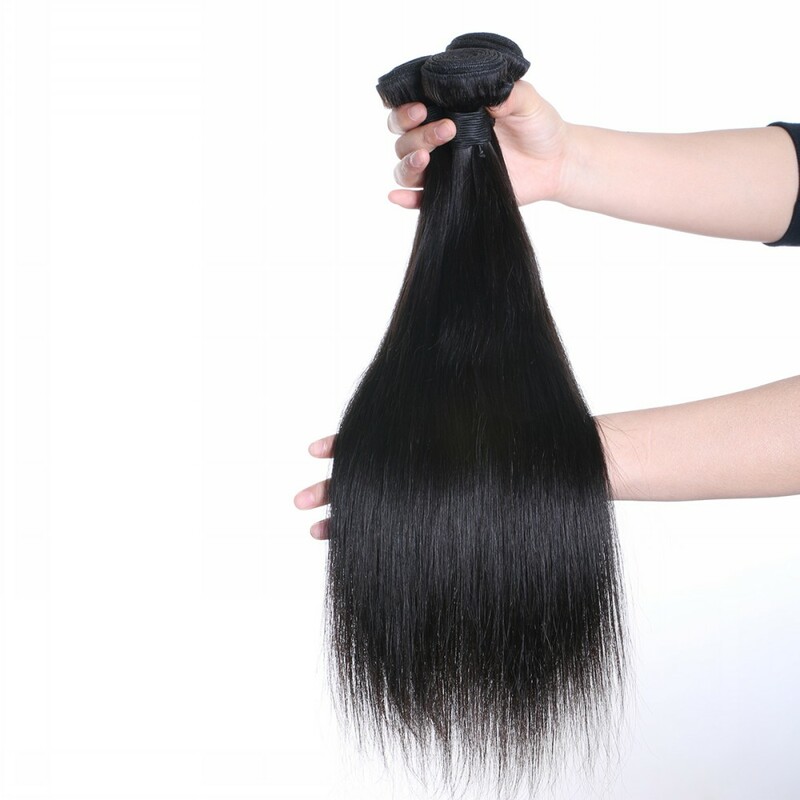 Malaysian hair extenshins cheap hair weave and malaysian hair bundles. 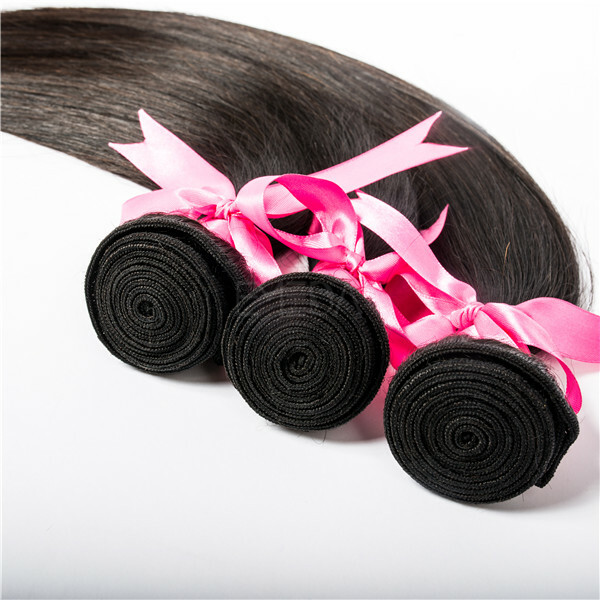 Malaysian hair bundles is soft and smooth.We produced hair extensions with good quality and enough weight. About 100g per piece. 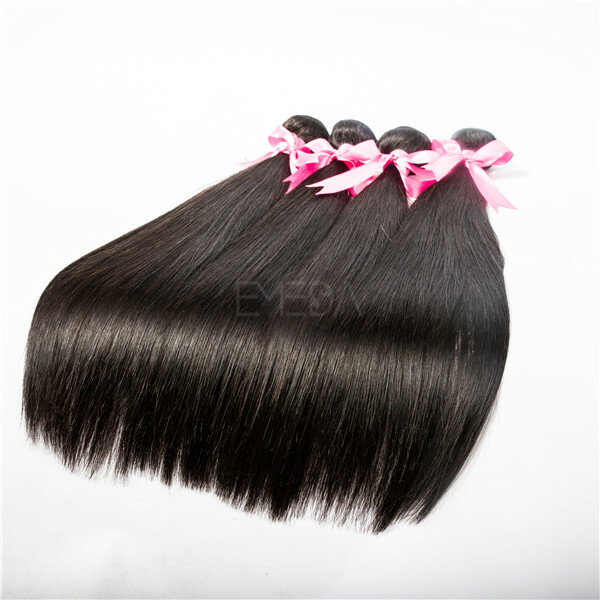 Also the good quality remy hair could be dyed. Welcome to inquiry! 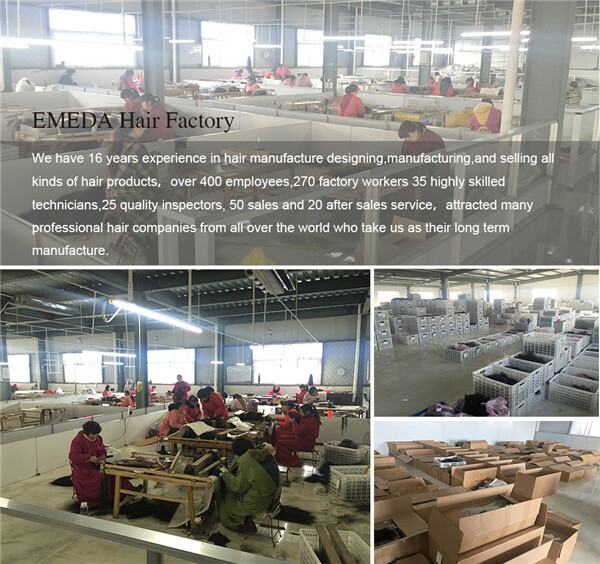 EMEDA hair factory whosale 100% human hair. 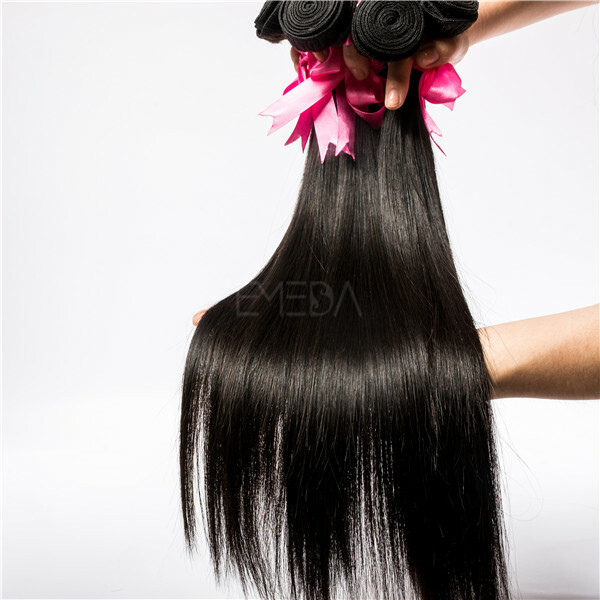 Buy clip in hair extensions online real hair best price. 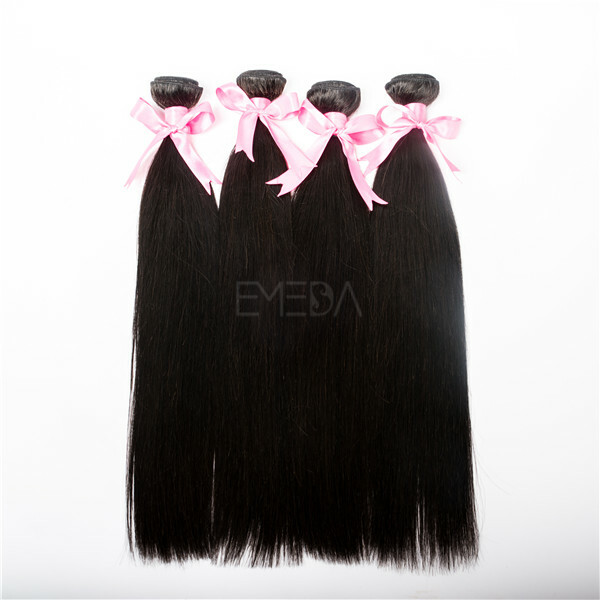 Clip in hair extensions double drawn human hair extensions with good quality and stable supply. 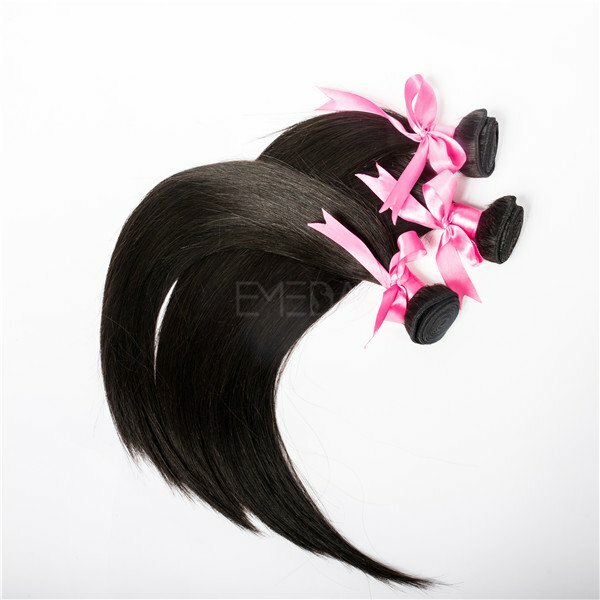 The P color clip in hair extensions is hot now.You can also order your own style. 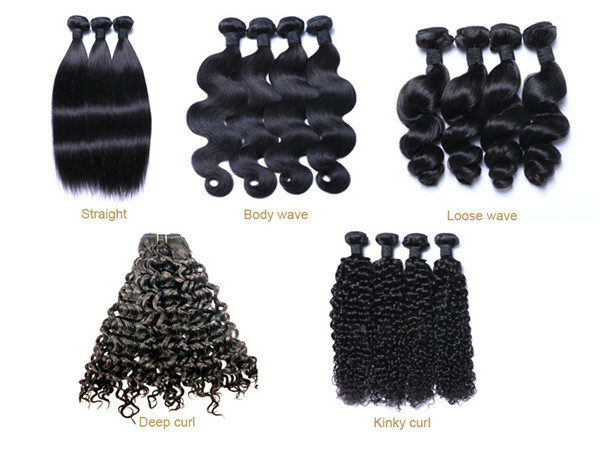 NO tangle ,no shedding,100% human hair.NO synthetic hair,no mix hair. 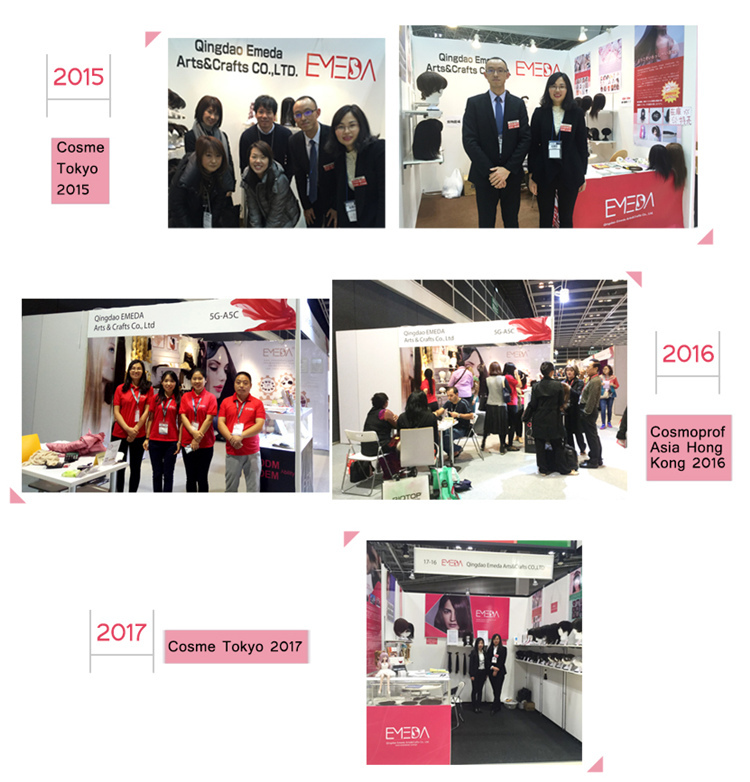 Silk straight.Good after sale service. 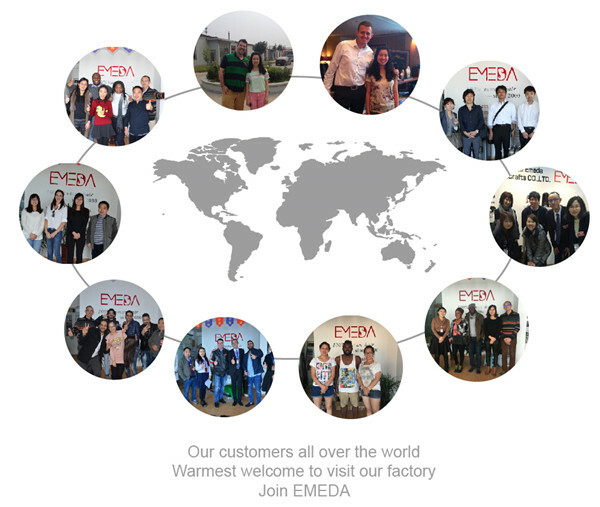 Hot sale and good feedback.